Greta Galassi, 17, from Rovereto, was crowned Miss World Italy 2015 Saturday, June 13 at Teatro Italia di Gallipoli. 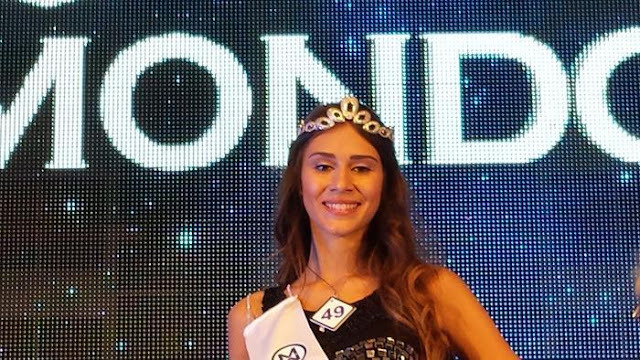 She will compete in 2015 Miss World pageant to be held in Sanya, China in December. 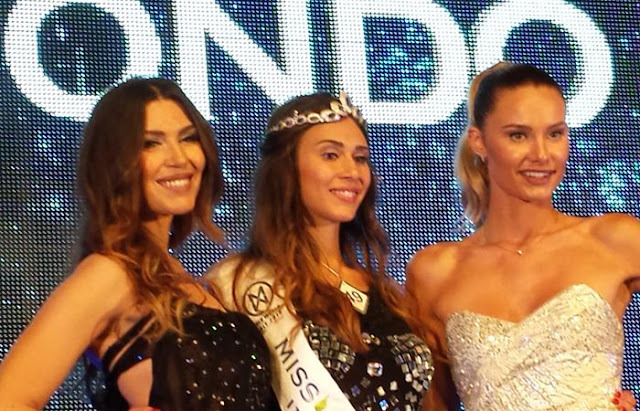 Greta Galassi with Claudia Russo (left) and Sarah Baderna, Miss World Italy 2008 and 2012 respectively.